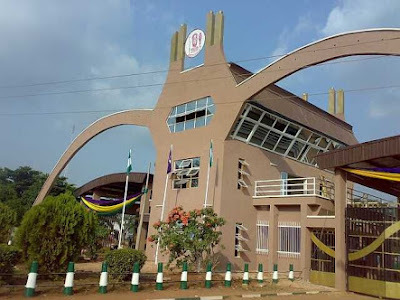 UNIBEN GIST: BREAKING NEWS: Uniben 2018/2019 Post Utme Result is Out! BREAKING NEWS: Uniben 2018/2019 Post Utme Result is Out! Screening that the result is out. To Check login to the Uniben Portal www.uniben.waeup.org/login. Enter your ID and Password.